Dean of Students and Director of Summer Programs Janae Peters came to Indian Springs in 2017 after seven years at Northfield Mount Hermon School in Western Massachusetts, where she served as an English teacher, dorm head, volleyball and softball coach, and director of advising. She holds an M.S.W. from Smith College, and a B.A. in English Literature from Kenyon College. In addition to being an educator, Janae is also a Licensed Master Social Worker. With a focus on mentorship, leadership, and development, she has expanded Springs’ advising program to include weekly small group meetings designed to help students explore meaningful discussion topics, from ethics to goal setting to dealing with crisis, with peers and a trusted faculty advisor. Janae has also worked with students to develop Springs’ new Peer Mentoring program for eighth and ninth graders. 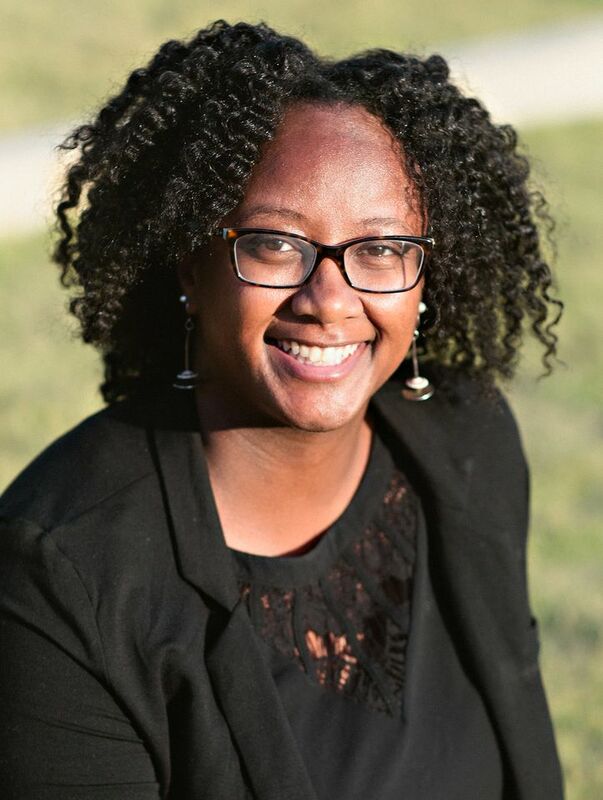 As Director of Summer Programs, she launched and help lead Indian Springs’ newest summer partnership: The Springs/Brearley Civil Rights Experience for students at Indian Springs and the Brearley School in New York City.